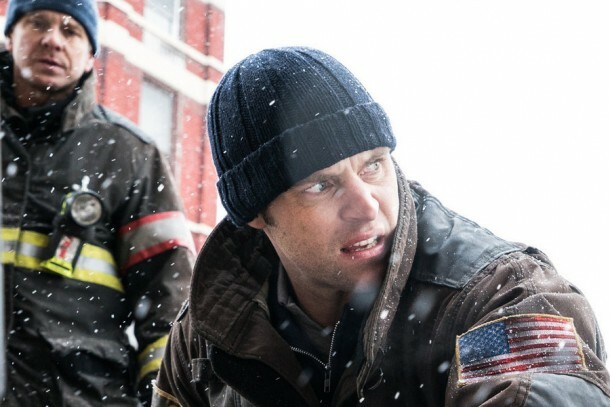 Tonight, at 10/9c, don’t miss an all-new episode of Chicago Fire as the interim chief makes a tactical error during an apartment fire, stirring up tensions and putting careers in jeopardy. Chicago Fire returns all new on Tuesday, March 3 at 10/9c. The squad gets blindsided on the next Chicago Fire, Tuesday at 10/9c on NBC. Casey’s career is in jeopardy on the next Chicago Fire, Tuesday at 10/9c on NBC. For the cast of Chicago Fire, the bowling alley presents a wealth of unique opportunities.